It’s usually with SD content that TVs falls down but Hisense didn’t. Upscaling was actually impressive – noticeably better than Samsung and LG and it rivalled Sony’s excellent Bravias. 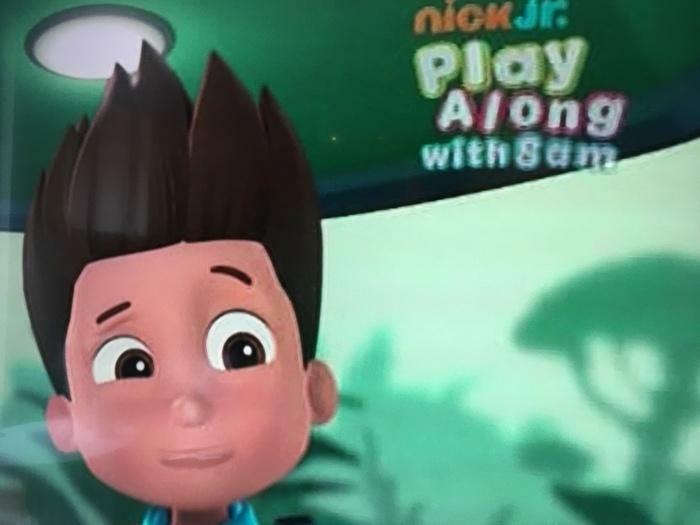 Paw Patrol on Nick Jr: the logo is super low definition but Rider (the character) has been stretched impressively with few blocky artefacts in uniformly-coloured areas. This is important as free-to-air TV and low-rent cable programs can look terrible when stretched across a 4K screen. But Hisense kept things relatively smooth. Sometimes there’d be slight interlacing lines appearing in Foxtel’s crappy watch-on-demand content and cable-grade cartoons could get a bit blocky, but things didn’t get unwatchable. 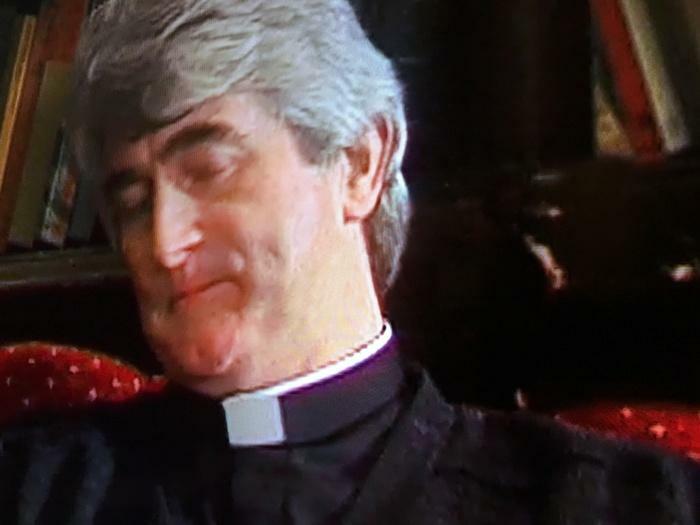 Father Ted is appallingly digitised both on the DVD box set and Netflix. But a few jagged lines is all that appears on the Hisense. There was also virtually no sign of the Soap Opera effect – whether it was Suits in Full HD, Orange is the New Black in UHD or Pride and Prejudice in standard definition, everything stayed dramatic. 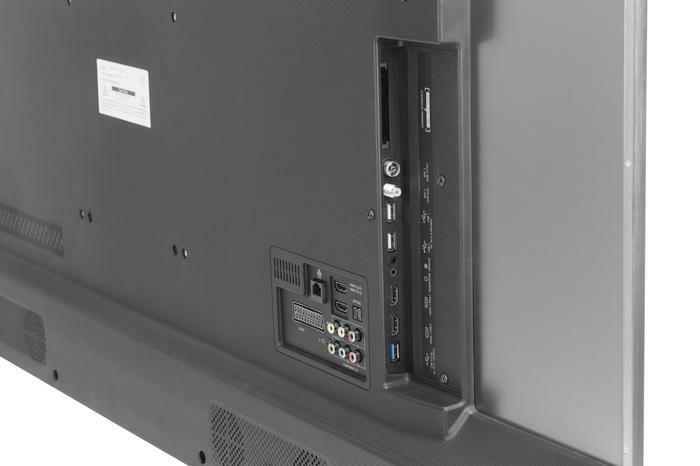 The usual connectors are included (including USB 3). Just note there's no SCART on Aussie models. Frankly, it’s not only hard to find a weak point but it’s hard to think of a better TV. Even the sound from the Hisense rivals the big boys in loudness and clarity. There is no perfect model on the market and the best all-rounders we’ve seen are Sony's best Bravias. But this, in some instances, is actually better. And it’s half the price. Hisense wanted to make a dent in the Australian market. It’s going to make a dent globally with this. It’s the best TV you can buy. The only downer is that Hisense won’t be selling curved TVs in Australia this year - if you really want one of those, check out this Kogan TV.